America’s refrigerators are about to seem a lot emptier, because a giant of the condiment scene is bowing out: Heinz just made an announcement that it will stop producing ketchup because the thrill is gone. Nothing lasts forever, but it’s still sad saying goodbye to one of the greats. Wow. 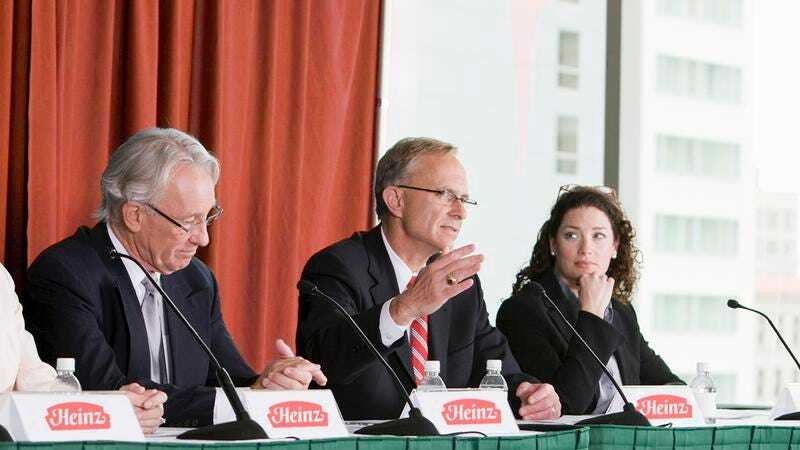 It’s shocking that Heinz is shutting down while it is still at the top of the condiment world, but it doesn’t make sense to keep producing ketchup if it no longer brings the company joy. Congrats on the legendary run, Heinz. The rest of the ketchup industry has some pretty big shoes to fill.